Things go wrong sometimes when we do things on our own and when it comes to weddings you need nothing to go wrong. 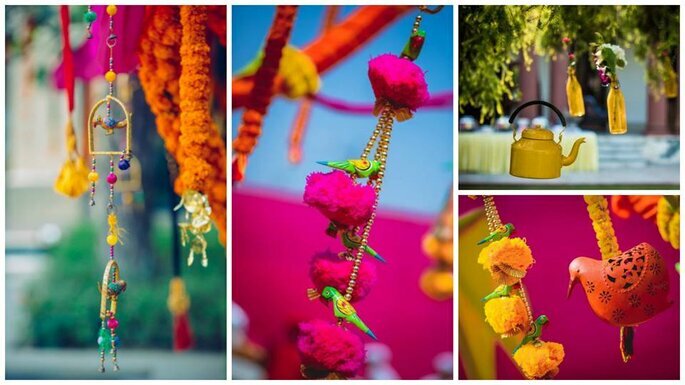 So go for these top best wedding planners in Jaipur and nothing will go wrong. It’s the first thing to give a thought to when we start finalizing things for a wedding. Planning a wedding is a challenge itself. It’s your special day and you don’t want it to go wrong at any moment. All you need is a wedding planner to solve your big issues and help you make your dream day perfect. 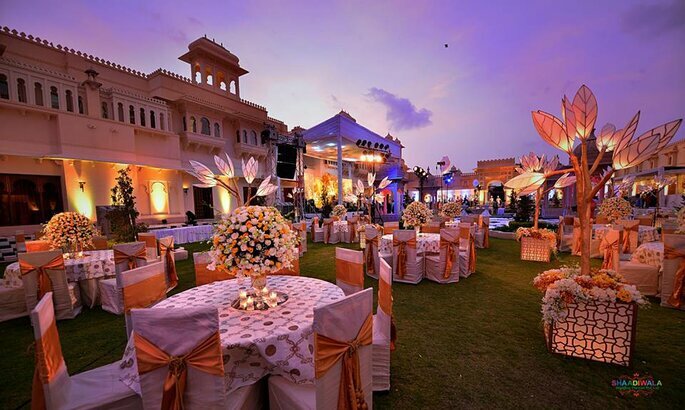 Here are some of the best wedding planners from Jaipur who can make your wedding look grand and big. 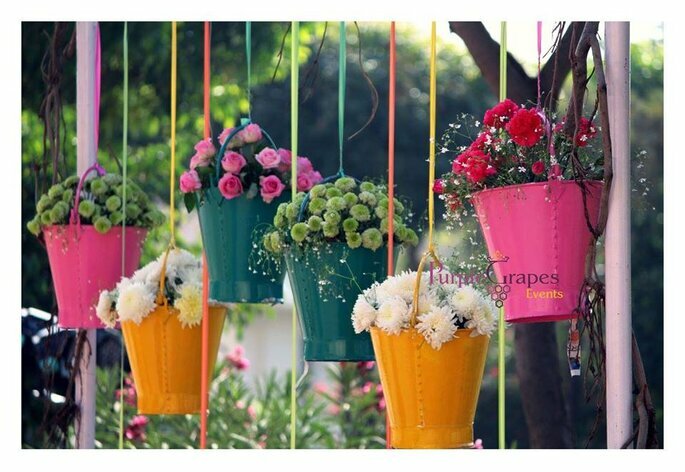 Established in 2012 Purple Grapes events have a wide range of experience in designing and producing weddings, birthdays, corporate & social events. You dream big and they just make it happen. They work as per your vision with the best of creativity, professional expertise, outstanding organizational abilities and deep knowledge. 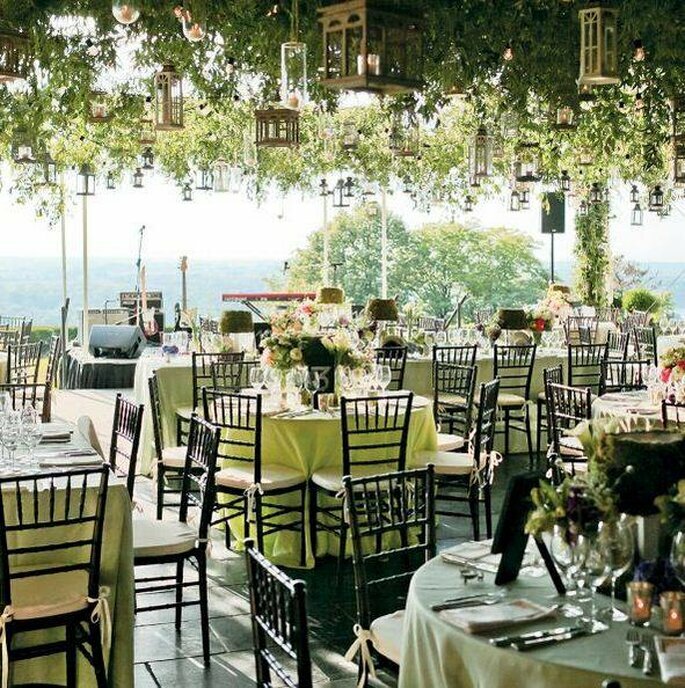 They customize events to match clients goals. They have a team of young, creative, dynamic and dedicated professionals to make the event elegant, unique and memorable. They do a commitment to provide high quality, value driven event management services through innovative ideas and exceptional event management skills. Photo: Purple Grapes Wedding Planner. For more than 15 years The Large Sun is been in the wedding planning industry and have a very good experience of planning a wedding. By all ethics of creativity, thy make sure that in the end there is a smile on your face. Their team is highly dedicated to all kind of works and also very hard working. They make sure you feel comfortable and relaxed after hiring them and want you to be chilled out as they will make your event as big as you thought of. They produce concept and theme based creativity for your wedding and events as they believe in providing quality and quality comes from strict management. 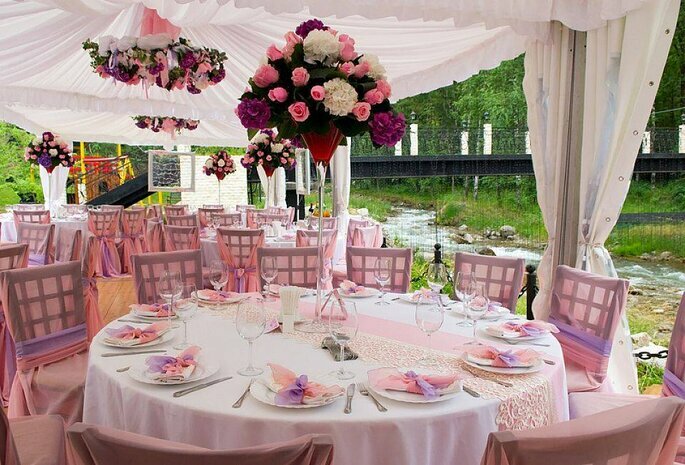 Shaadiwala, the wedding planner has a passion for planning events. 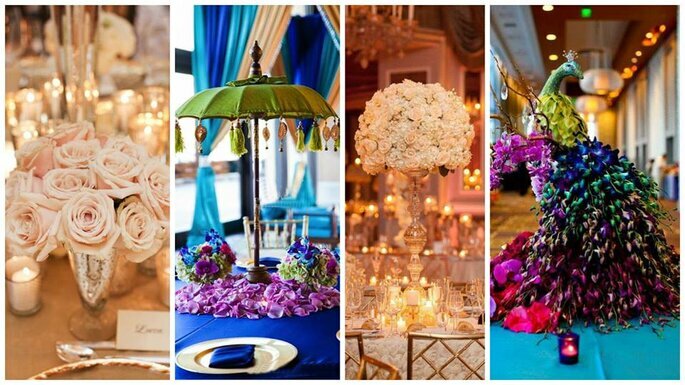 No matter how small or big your event be they work towards making your event fabulous and graceful concerns. They save your time and significantly take away all the stress related to preparations for your dream day so that you can have a blast. 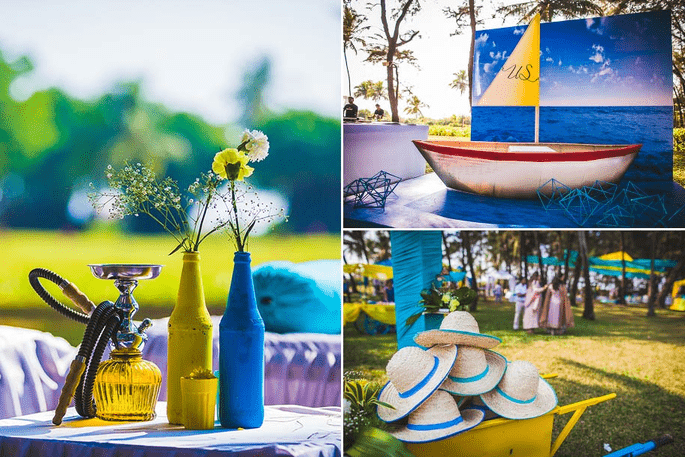 They make life easier for the couple by making sure that every element of the wedding, whether the décor, dresses, photography, catering or florists are all coordinated and connected in such a way that the wedding becomes unforgettable for everyone. 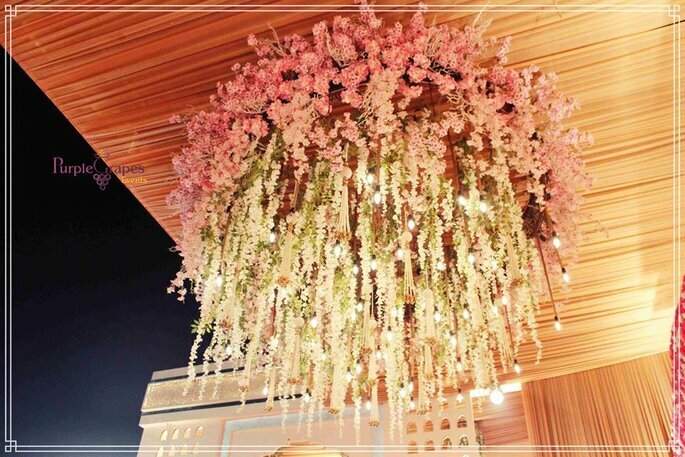 Almas Weddings are wedding planners offering a bouquet of wedding services which involves Theme Based Decor, Venue Selection, Hospitality of Guests, Catering Service, Invitations, Transportation, Wedding Entertainment, Special Effects etc. With a small bunch of experienced event managers, after a long study and industry expertise are together to deliver best and wonderful concepts in the wedding. They are every time ready to deliver aristocrat level services to their esteemed clients. For them, marriage is a glamorous feeling. 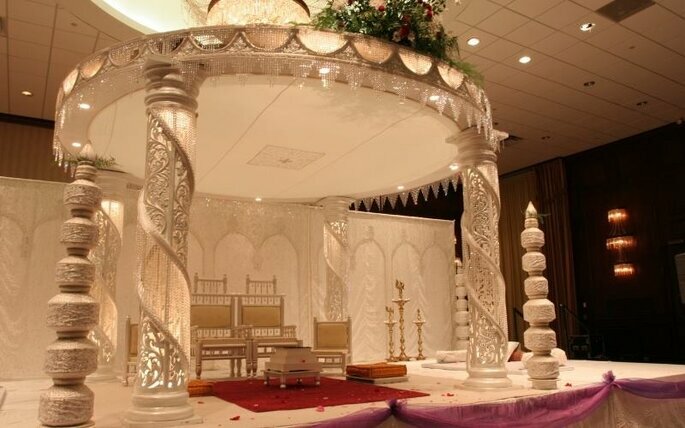 Lagan Mandap was set up in 2009. 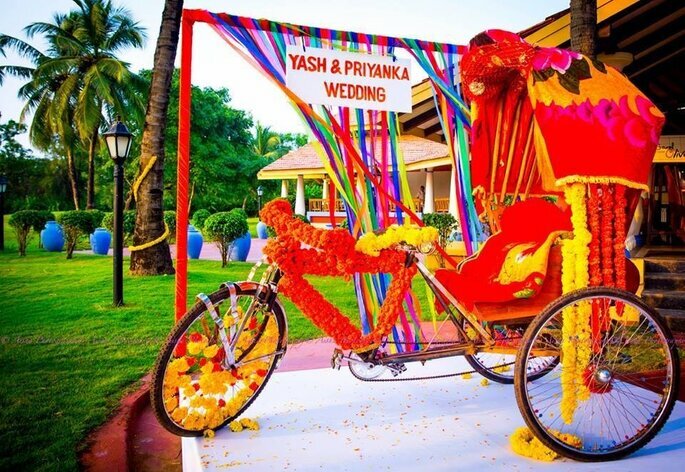 They are dedicated to creating unique, traditional, fun and customized weddings. They believe that celebrations should reflect the taste and personality of the couple and that’s why they treat them as their best buddies in this exciting time. They help in making all the right decisions as per your wishes and desires and strive to make them a reality. They provide a wide variety of creative ideas and styles to your setting. 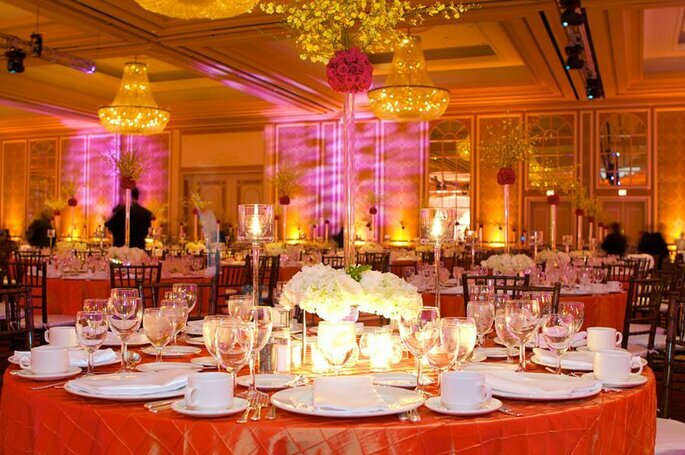 They believe in making every event a one-of-a-kind memory to all those present at the event. 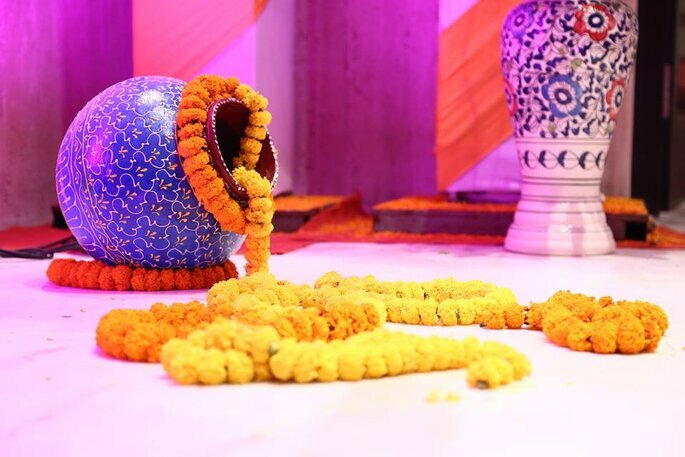 Knot So Special is a young & talented team of wedding planners in Jaipur and Delhi with diverse backgrounds & one common goal of breathtakingly beautiful weddings. They are always passionate about their work and converting Destination Weddings into something truly unique and unforgettable. Their team takes all the pressure and allows their clients to relax and enjoy the special day. At Knot So Special they make things simple and treat you like a family. They customize and revolutionize every single aspect to reflect your style and dream. At ‘Knot So Special’ they provide a pragmatic and organized approach towards making your wedding a run-away success from the word ‘go’. Photo: Knot So Special Wedding Planners. Event Dekho.in was brought into existence by two young college students in the year 2016. They started their journey by organizing a pool party at Royal Orchid with the crowd of more than 350 people. They have been successful in spreading their wings across Rajasthan. The event may be big or small, Eventdekho.in has a mool mantra of giving the service with their heart and soul. As an organizer, they believe in maintaining the relationship with their clients. Personal care and planning is the forte of their company. Fiestro Events is a leading wedding and event management company in the heart of a pink city. They have a team which is innovative vigorous & dedicated towards their work. Their aim is to produce the most creative and groundbreaking extravagant events that you could ever see. 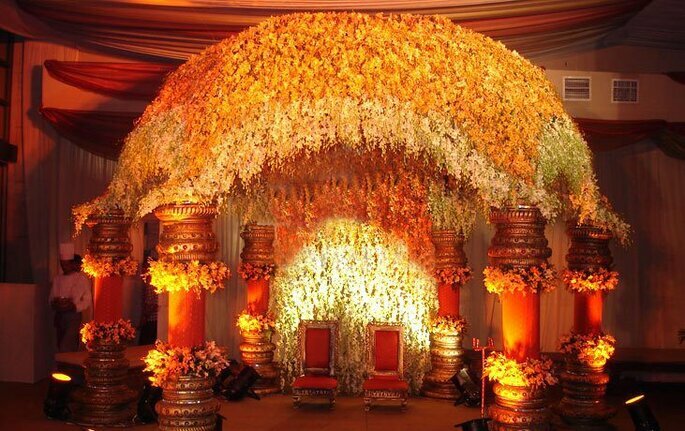 They also plan weddings and events in major cities like Delhi, Agra, Udaipur and Goa. They believe in giving personal attention to events, as they treat your event like their and their passionate and hard working team would let you relax and enjoy the celebration. They will do whatever it takes to make your big day personalized and as per your taste. A wedding is a dream for almost every other person and especially for ladies. Everything on that day needs to be perfect and without taking any stress of wedding planning one should simply hire a wedding planner to let things flow smoothly. No matter how well you prepare for your wedding, something often gets missed off, and you get frustrated. So, instead of keeping the load on your shoulders pass it on to a professional. 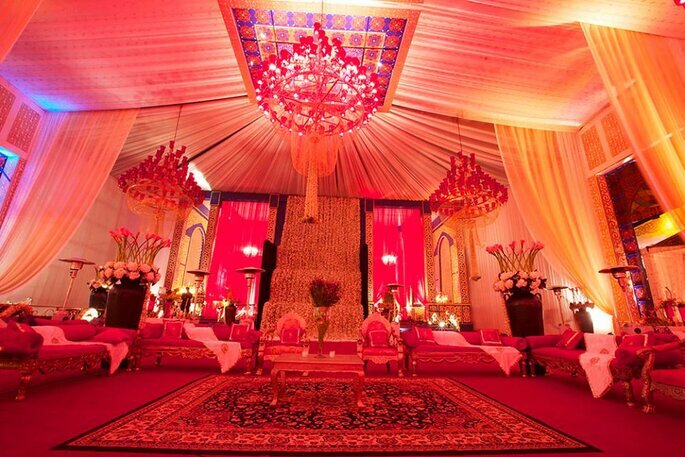 Choose the top best wedding planners in Udaipur and make it easy for yourself. Planning your dream wedding can be hectic- and you might need some help. Should you hire a wedding planner? We've debated both sides to help you make an informed choice. A wedding is the biggest occasion in one's life. 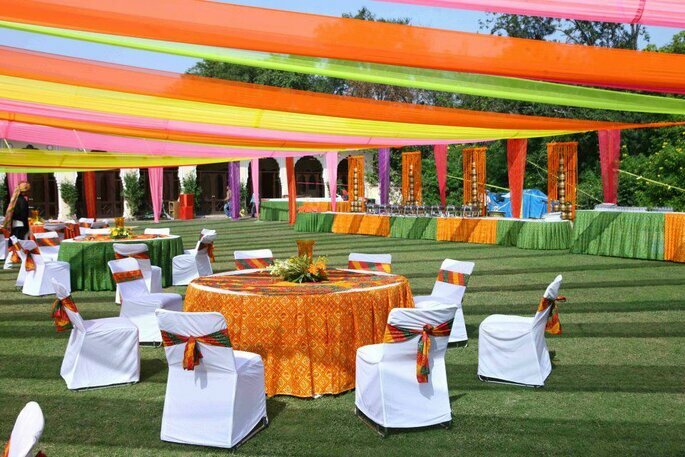 So make it absolutely grand with fabulous planning by choosing top best wedding planners in Jaipur! The heart of this Nation is lively all the time and the weddings are one of the things to see in Delhi. You need to make it special if you want to marry in the capital. So these are the top best wedding planners in Chhatarpur, Delhi. Planning a wedding is a most hectic work to do and you also want it to be perfect so instead of doing things on your own go for these wedding planners from Pune and get what you want. Your wedding planner is the essential person of making your dreams come true about your wedding, so keep him well informed. Give your priority list and proper follow up, so that you experience that marvelous celebration in your own style.